Champions are pleased to offer you the opportunity to have your school tie, hatband, blazer pocket or blazer framed, to celebrate your personal achievements from your time at school, and help preserve your memories. Parents also often create these displays for graduating students as they are proud of both their child and the family tradition at the school. Champions can custom design the display with you or you can view the display option examples in the gallery. Champions are the experts in Memorabilia Framing. Your School display is designed using quality materials and conservation framing techniques that will preserve your important memorabilia to stand the test of time. Champions use quality materials and conservation framing techniques – such as hand-stitching – which ensures that the memorabilia is preserved in the long term. Sign up to our mailing list to keep up to date with the latest news, offers & product releases and get $50 off your first order! If you would like some personal assistance selecting the right piece, have a specific request or simply would like to ask a question, the Champions team are available to assist you. 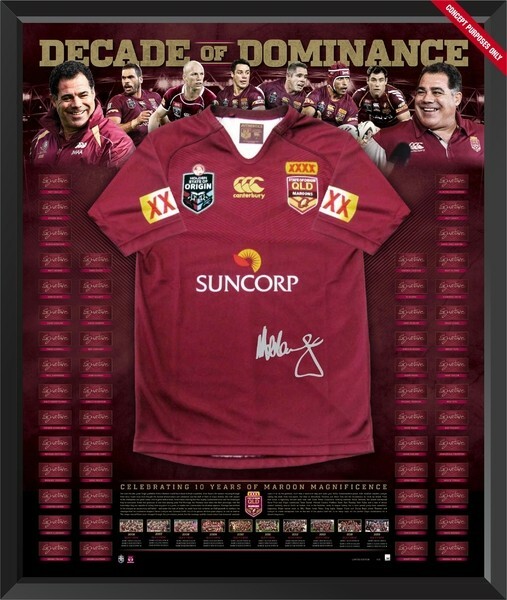 Contact Champions now on 07 3397 4331 to talk to a Memorabilia Expert. 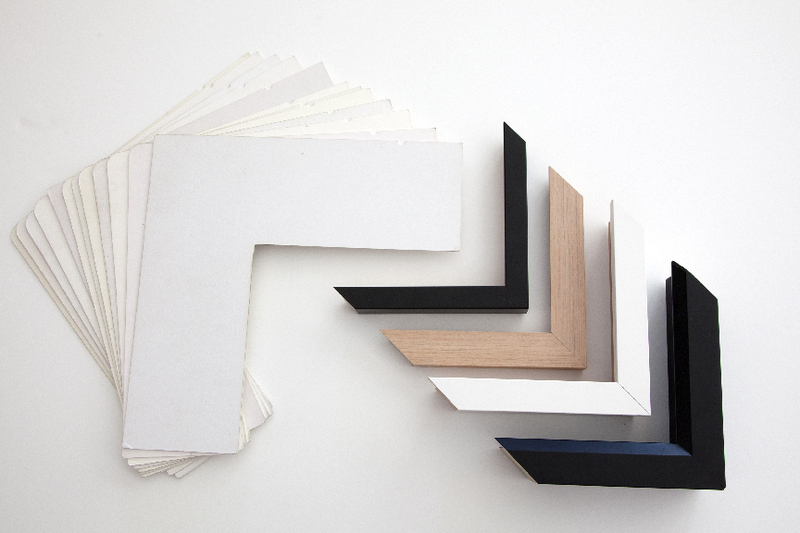 Not sure how to frame your memorabilia? The framing advice from one of Champions’ expert designers is complementary and will ensure that the framing design exceeds your expectations. Contact Champions now on 07 3397 4331 to make a free framing appointment.